Hotel Garni Oasi provides its guests interesting benefits for some services offered in facilities situated close to the hotel, what will complete and enrich your stay in Livigno. Only 50 m far from the hotel you will find the De Fox rental shop. 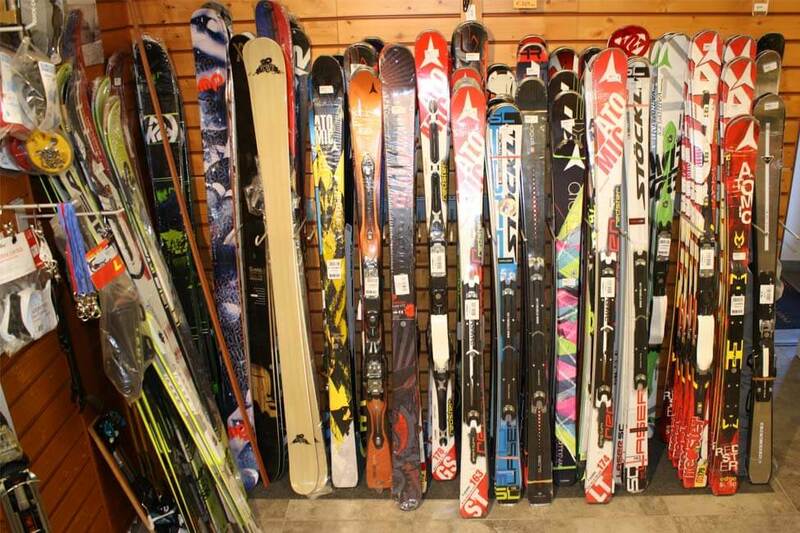 There you will get a 10% discount on the rental of both summer and winter equipment such as: skis, boots and snowboard. This offer is also valid on purchase of sporting goods. 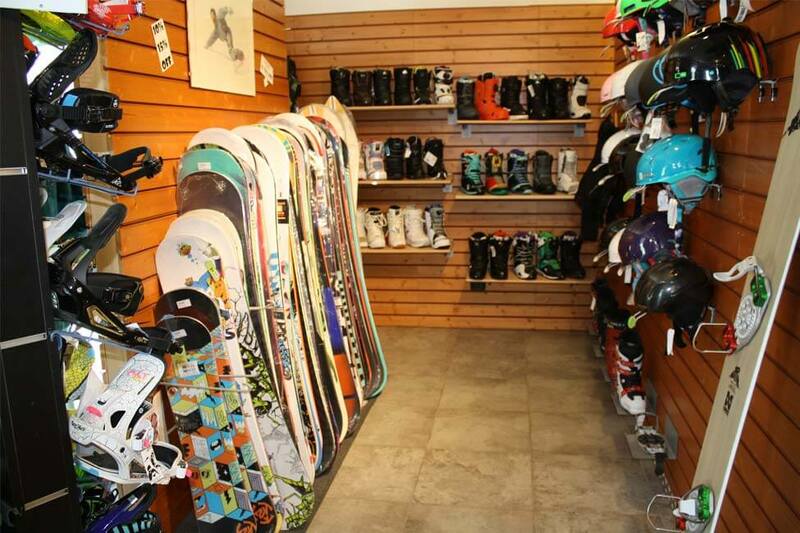 Wide range of products, expertise and attention to customers make De Fox a point of reference among the rental shops in Livigno. Our guests can have lunch or dinner at Alegra Restaurant, a simple and traditional place where to taste our mountain specialities and the Valtellina cuisine. The restaurant is just 100 m far from the Hotel Garni Oasi. For the guests who choose the half board service, the agreement with the restaurant provides the possibility to have dinner every evening choosing from a fixed menu between two first courses and two second courses, a buffet with raw and cooked vegetables and dessert. Drinks are not included.